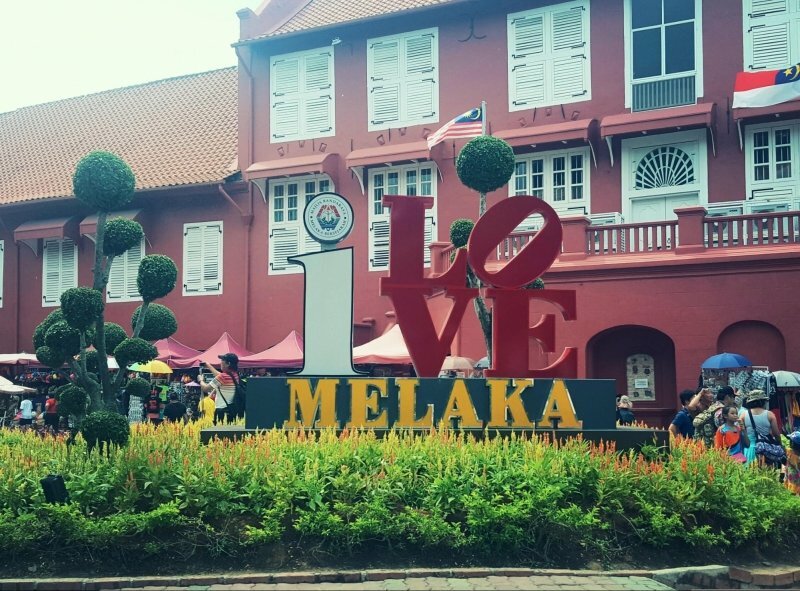 Experience the best of Melaka even for a short 2-day trip. The historic hub of Melaka hosts tourists all year round. 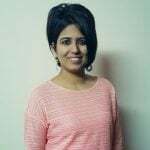 It houses the famous UNESCO World Heritage Site and has umpteen options for eating local food and exploring famous fort ruins. Melaka was originally a local fishing village. It grew to be a perfect blend of tradition and culture, being one of the few multi-linguistic states of Malaysia. I fondly call it Mini Penang, due to the resemblance of tourist spots and similarity of food. If you have planned a 2-day trip to Melaka, here’s what you can do in the short span of time. Head to Dutch Square at Bandar Hilir in the morning and bask in the sunlit scenes of historic terracotta buildings, colourful trishaws and cute street shops. The Dutch buildings were built somewhere around 1660-1700. It serves as a pit stop for those looking to click pictures by the windmill at the circle, fountains at the square or posing against the ‘I love Melaka’ set-up. St. Paul’s Hill at Dutch Square has the famous fortress ruins of the Portuguese ‘A Famosa’. Built in the year 1511, it is supposed to be the oldest architectural structure remains of Europe, in South East Asia. A museum ticket or entry card gives you entry to many museums in a single day. Make use of that and go museum hopping. Check the museums that are covered in the pass for the day and choose from the ship-shaped Maritime Museum, a replica of Flor de la Mar, the Architecture Museum and the Navy Museum. Head to the Sultanate Palace surrounded in the courtyard of an expansive garden. 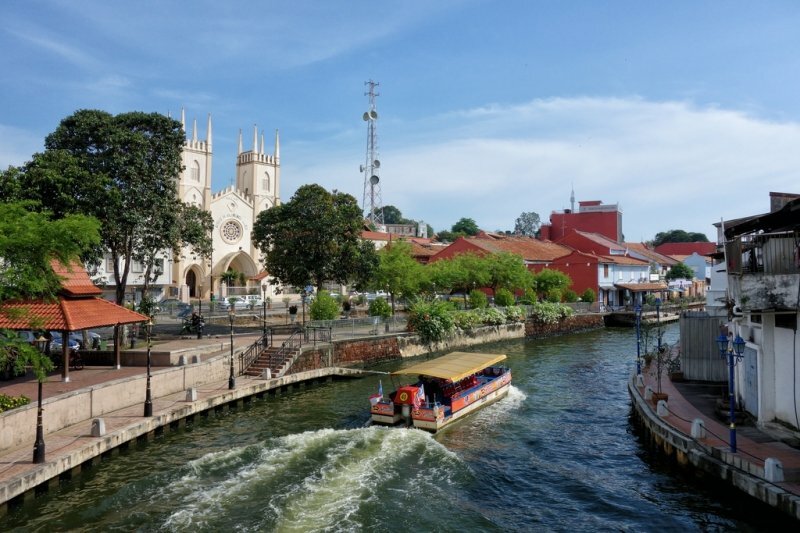 Take the river cruise by noon to get a clear picture of the street art scene of Melaka, besides the audio tour of the history. Map spots of historic importance and understand the emergence of the new setup. At the end of the tour, get down near the street art and observe your chosen points of interest by foot. Get to this revolving observation tower that gives you a 360-degree view of the entire city. The ride lasts for 7 minutes and the tower reaches a height of 110 metres. The best time to head there would be before the sun sets to get the best view of the city, the hustle bustle, the river and more. At night, Jonker Walk is a portion of Jonker Street that is shut for vehicles and open to street food stalls. It is a must for those wanting to try out local delicacies and tasty snacks from various parts of Southeast Asia. It is open only on weekends, Fri-Sun. You will find restaurants and bars by the end of Jonker Walk. Start off on an early dimsum breakfast tour with the best ones in town. 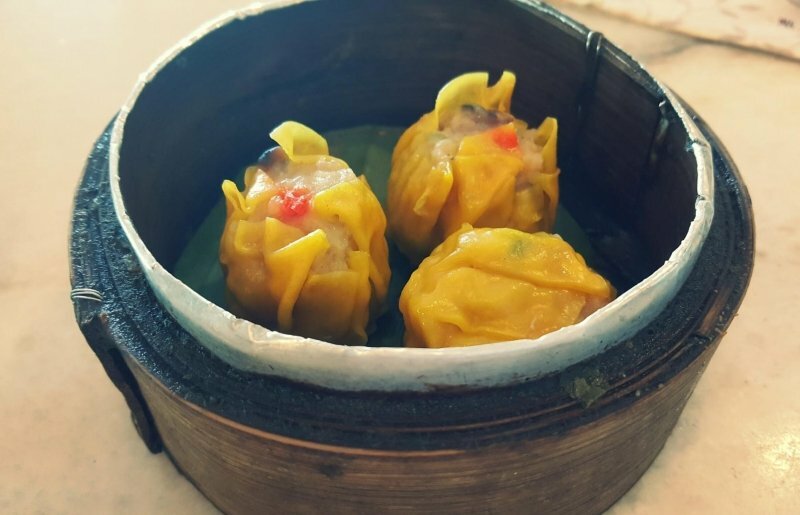 Head to Dimsum Garden, Jalan Tamby Abdullah, to try a variety of pork, chicken, fish and vegetable dimsums, steamed and fried dimsums, chicken feet and custard buns. 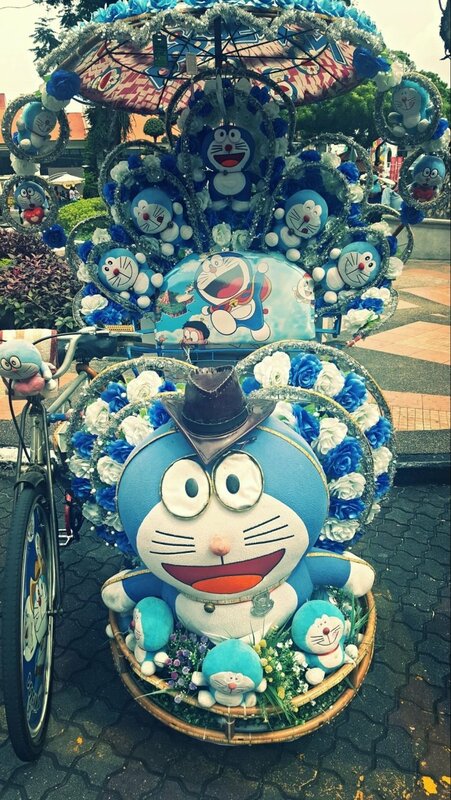 Stroll the streets along Melaka River. The main Jonker Street branches out into many other smaller ones. For convenience, we can put them all under Jonker Street. H&M and many other brands can be found at the beginning of the street. If you want to buy local handmade crafts and trinkets, walk further down. 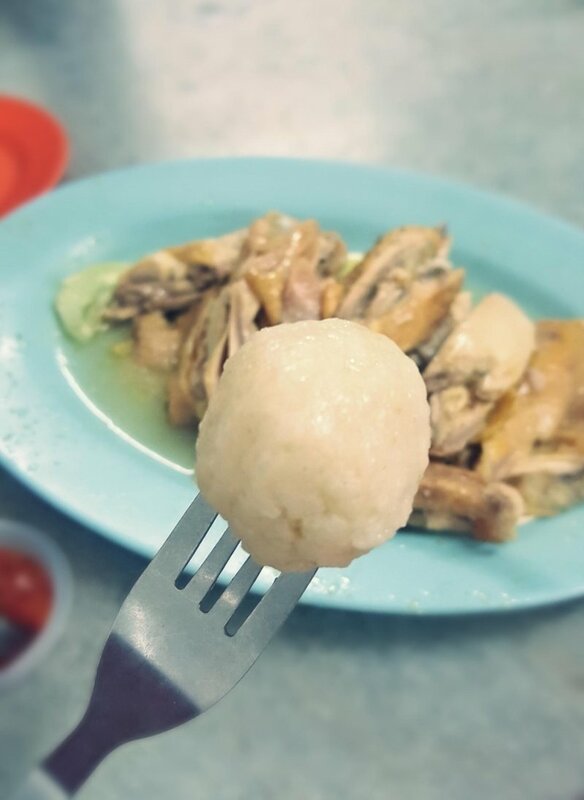 Try the cendol at Jonker 88, the famous chicken and rice balls at Chung Wah and local delicacies at the shacks dispersed all along the street. Try snacks and coffee at some fun and quirky cafes like Calanthe Art Café, Belge and The Daily Fix Café. Take a peek at the traditions and culture over generations that can be seen in the family-run museum. Offering daily tours, the museum showcases the Peranakan history in Melaka. 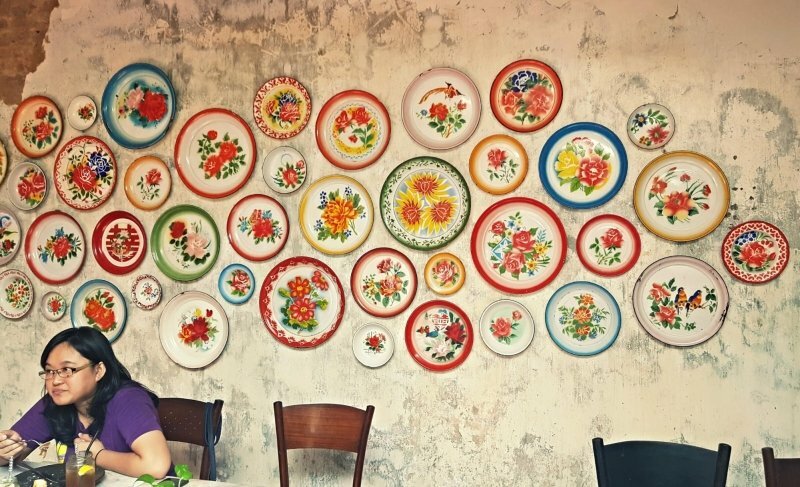 Try this restaurant, offering authentic Nyonya cuisine, for lunch. 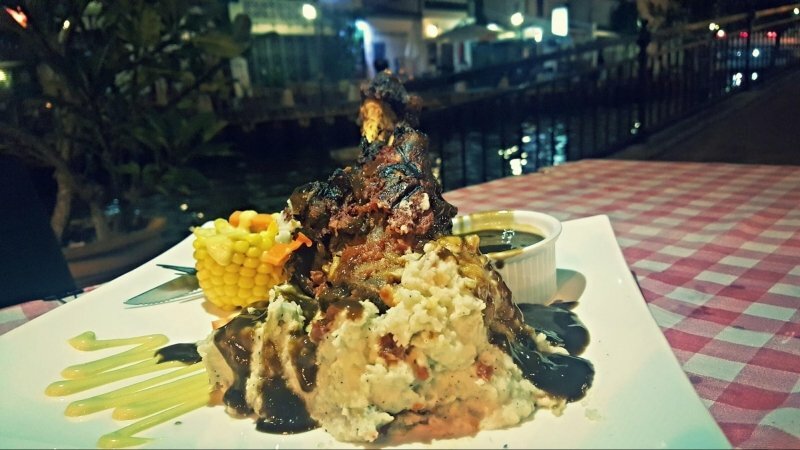 It is located at Taman Kota Laksamana and is closed on Tuesdays. Watch chef Nancy stir her magic through the Peranakan dishes. 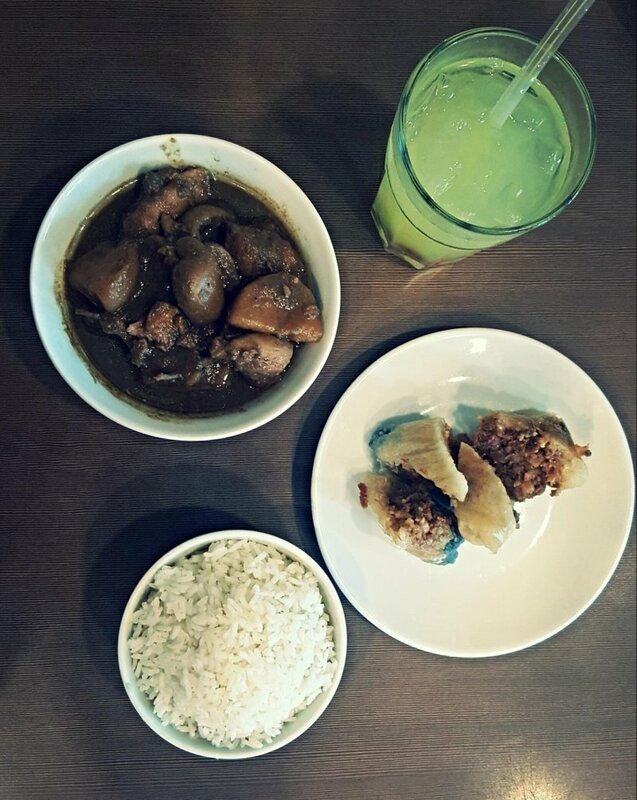 Try the pai tee, popiah, nyonya chang, ayam pongteh, nyonya laksa and more. Stop at the restaurants along the riverside later at night. There are bars selling beer, playing reggae and selling good food against the river backdrop. Trust me, it feels like you’re in Venice. No wonder Melaka is also referred to as the Venice of South East Asia.